This is a house in Elizabeth Park with 3 bedrooms and 1 bathroom. Its postcode is 5113. The land area is 822 square metres. According to our data, this last sold for $175,000 in December 2017. Find out more about this area and the residents who live here. 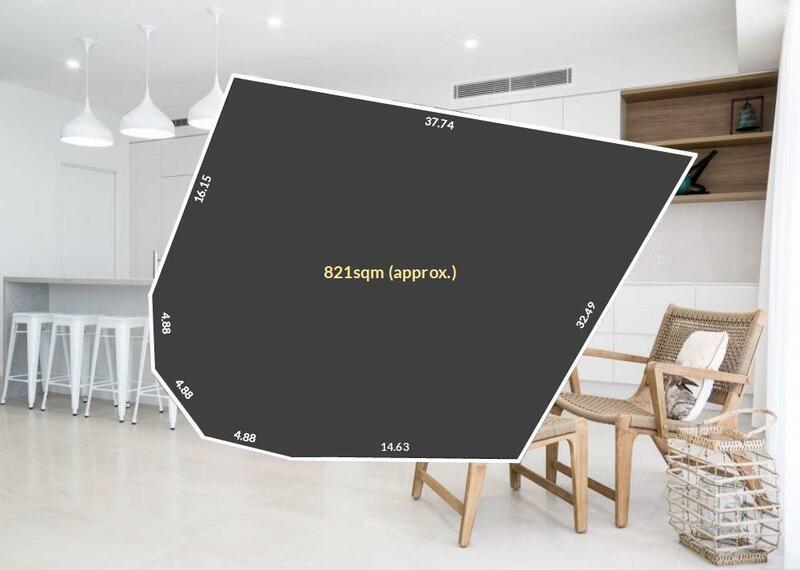 The facts and figures on this page refer to the framed area on the map and you may get an indication of how you and this address compare to everyone else nearby. There are lot of people working in health care and social assistance. This neighbourhood is popular with single parents.